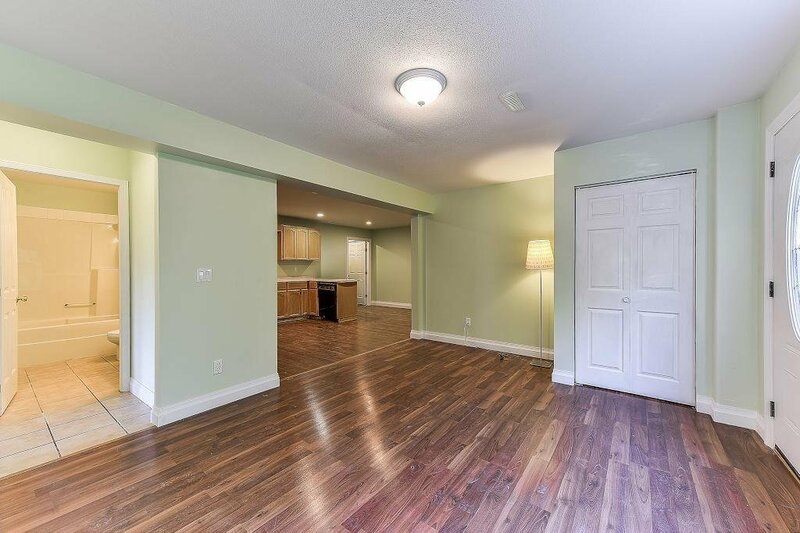 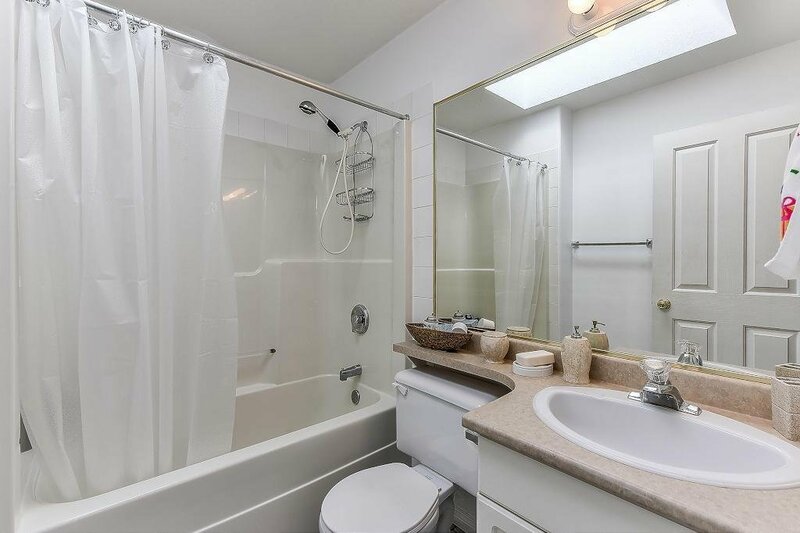 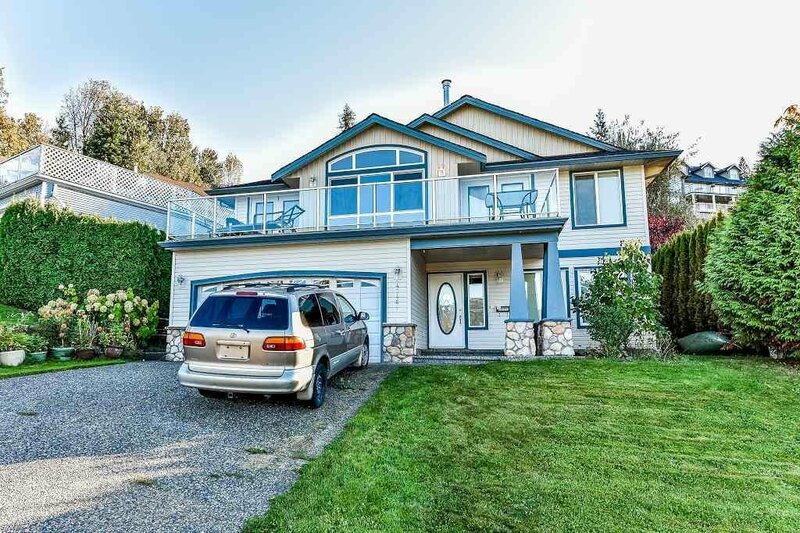 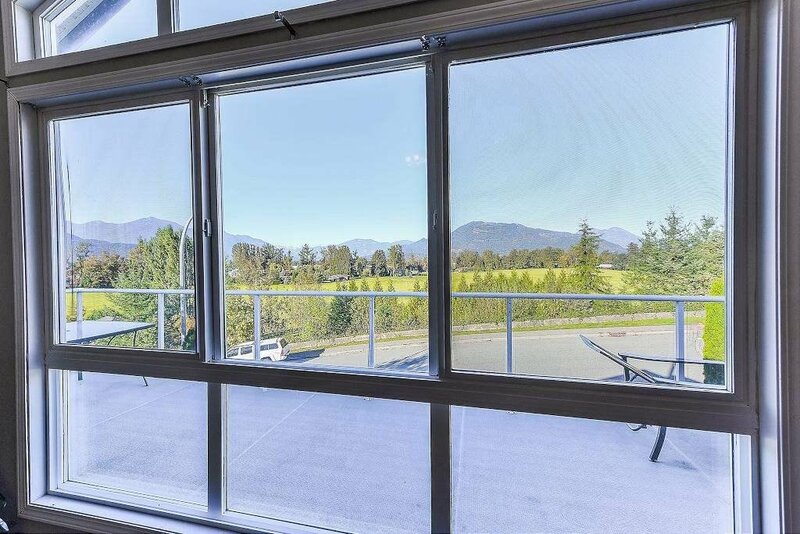 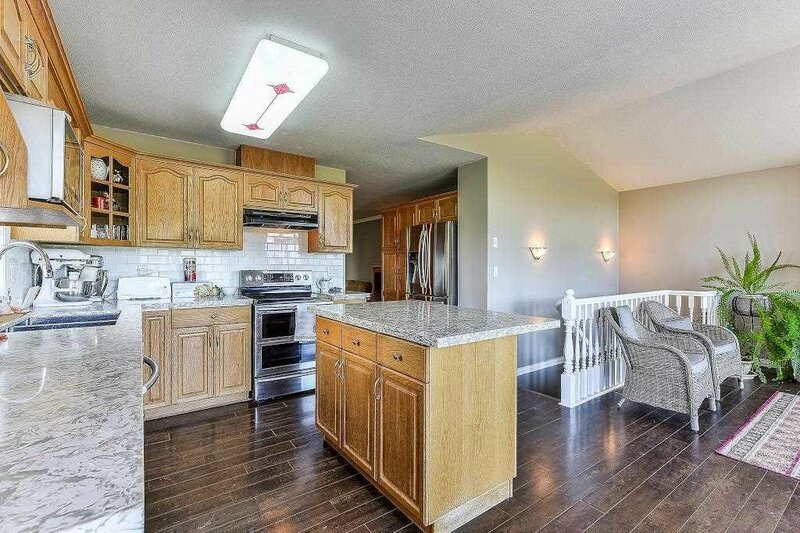 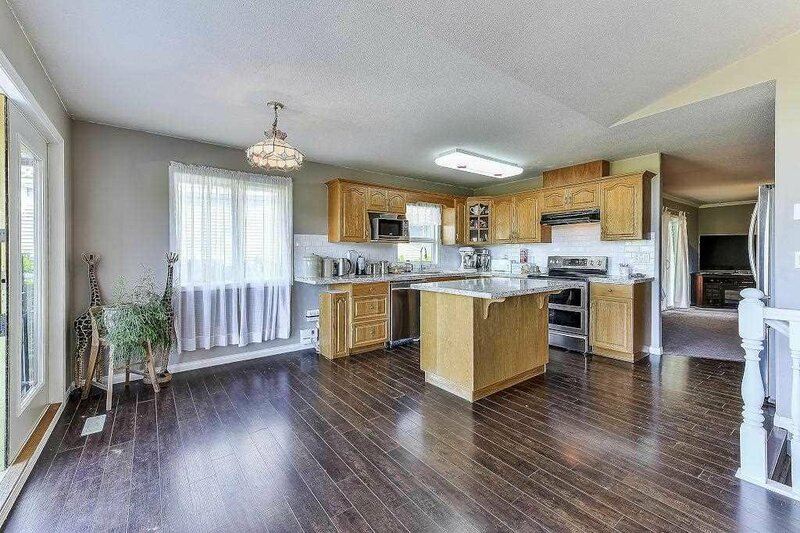 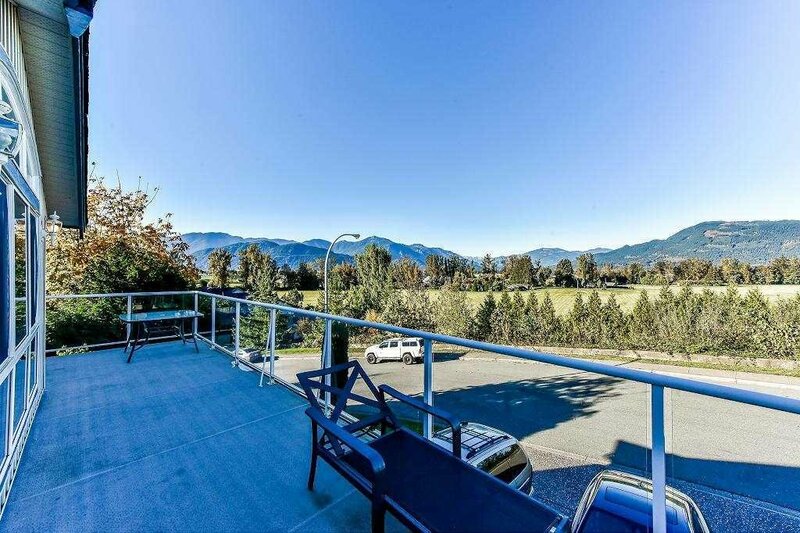 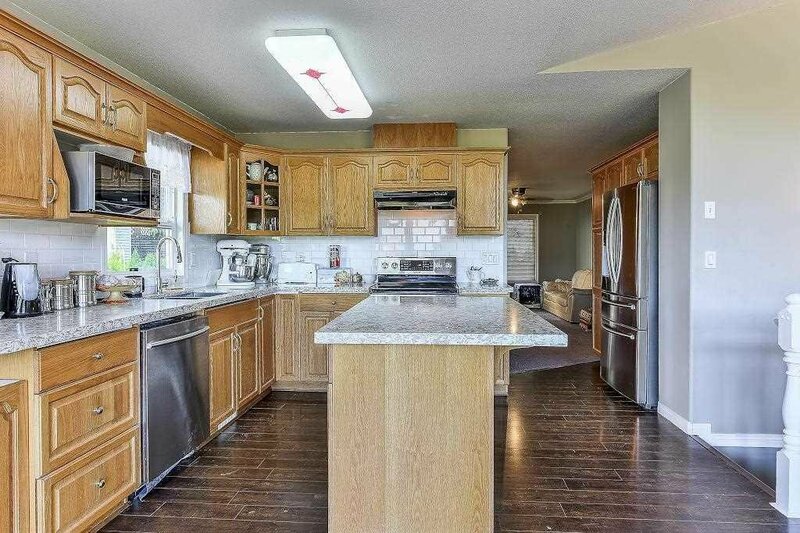 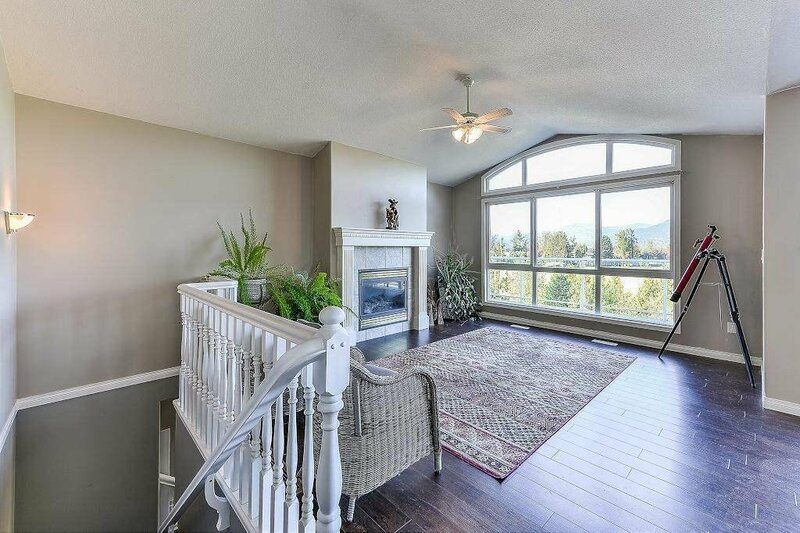 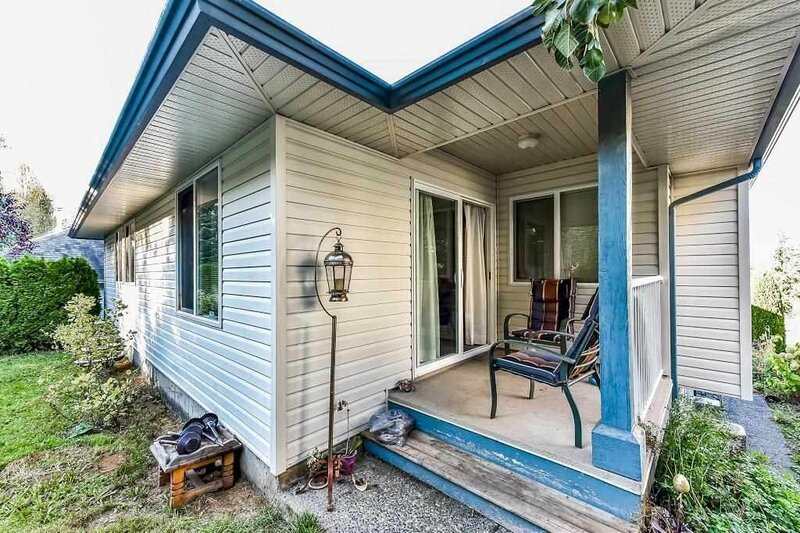 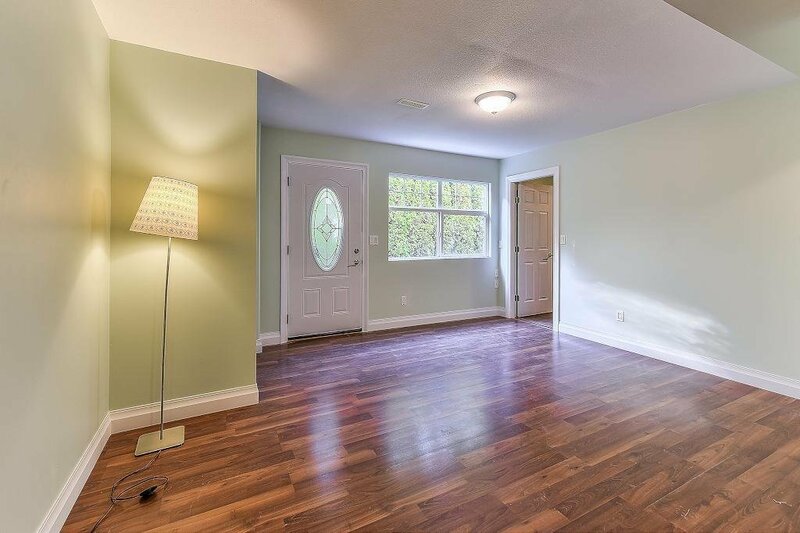 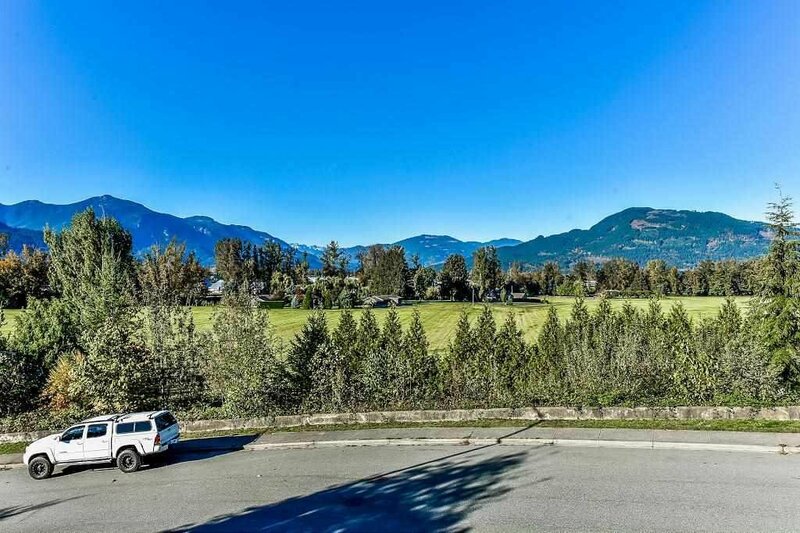 BEAUTIFUL over 3000 sqft home in the Little Mountain area of Chilliwack... 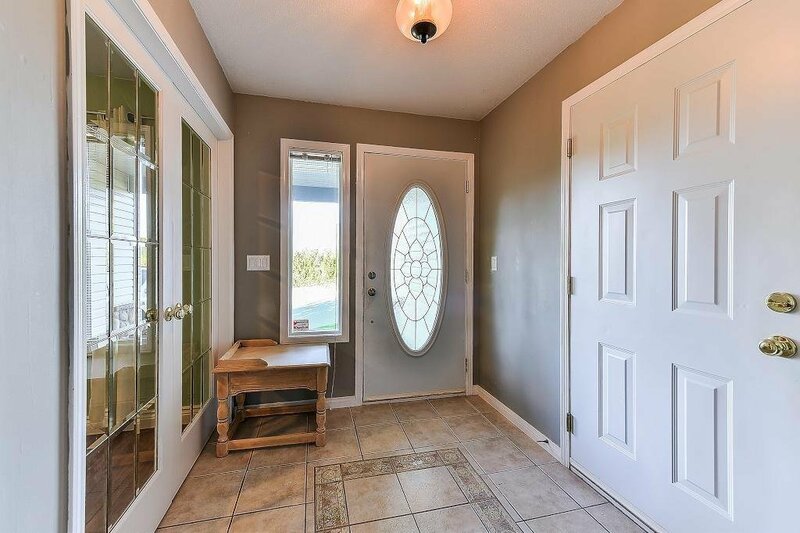 Basement entry home on a quiet street with amazing valley views, no homes across the street with great view of farm land and mountains. 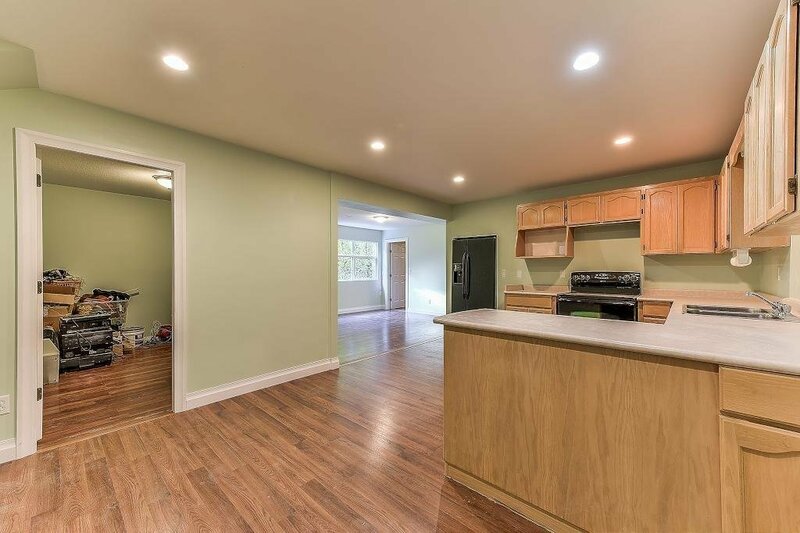 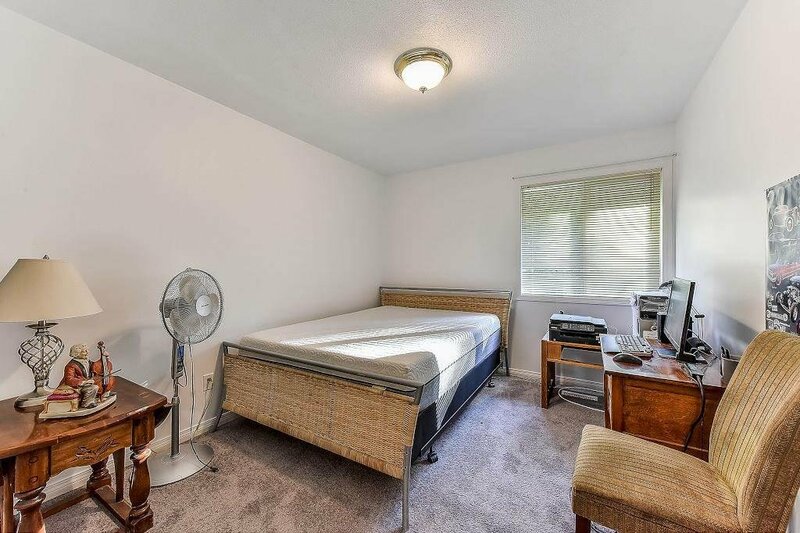 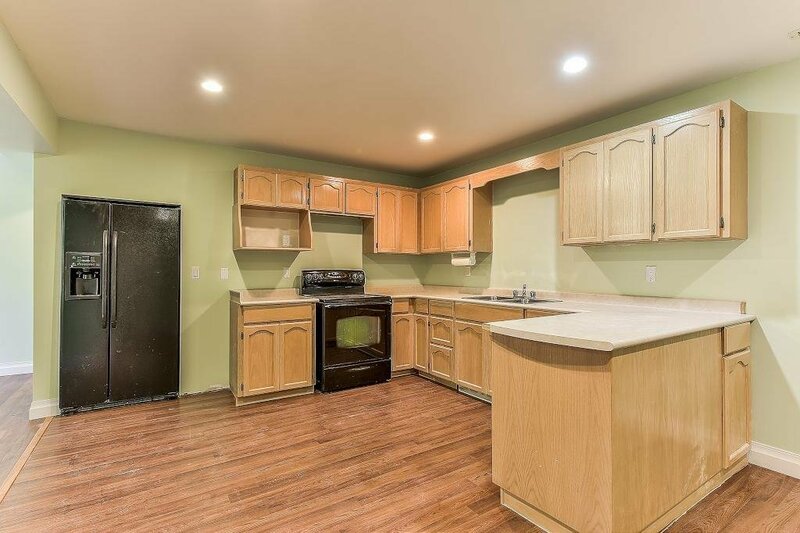 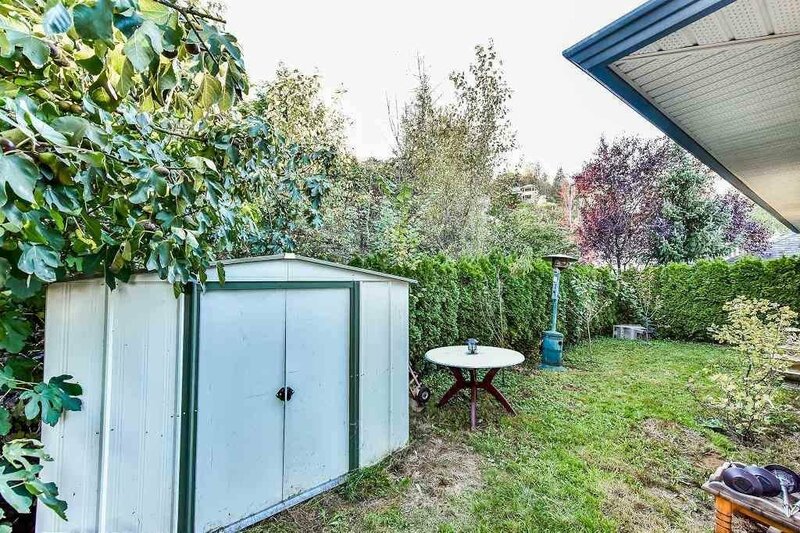 Very well kept home with kitchen featuring quartz countertops, 1 year old appliances... you can sit in a cozy living room marveling at the valley and mountains! 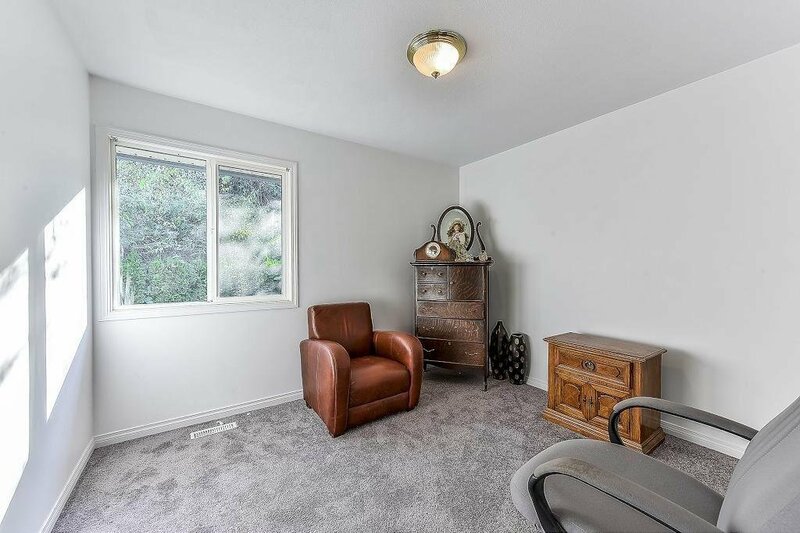 In-law suite in the basement with a separate laundry room. 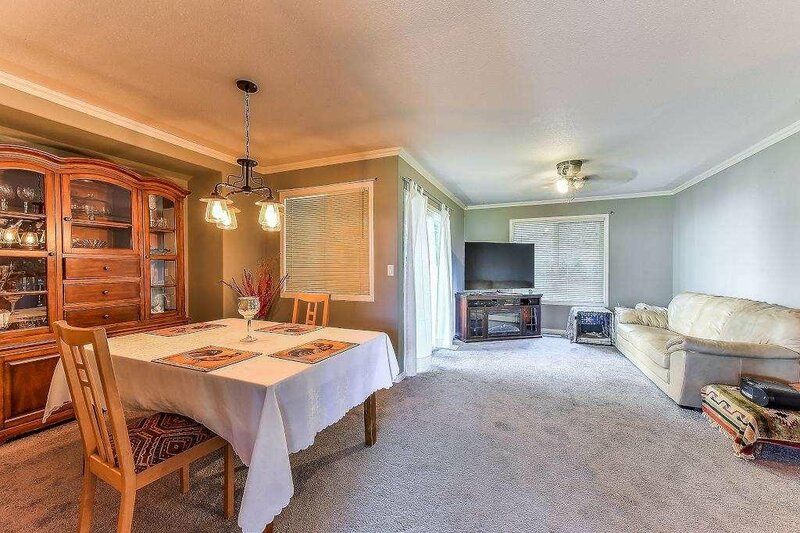 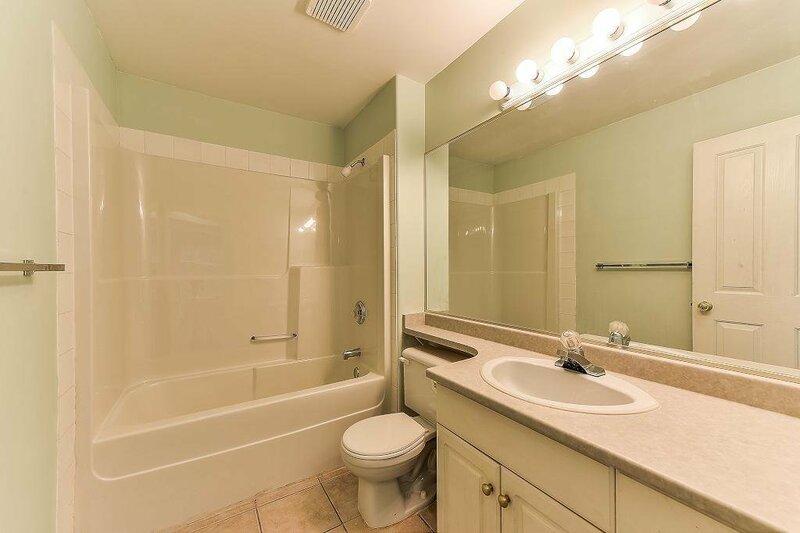 Call today to see this beautiful house you can call yours soon!